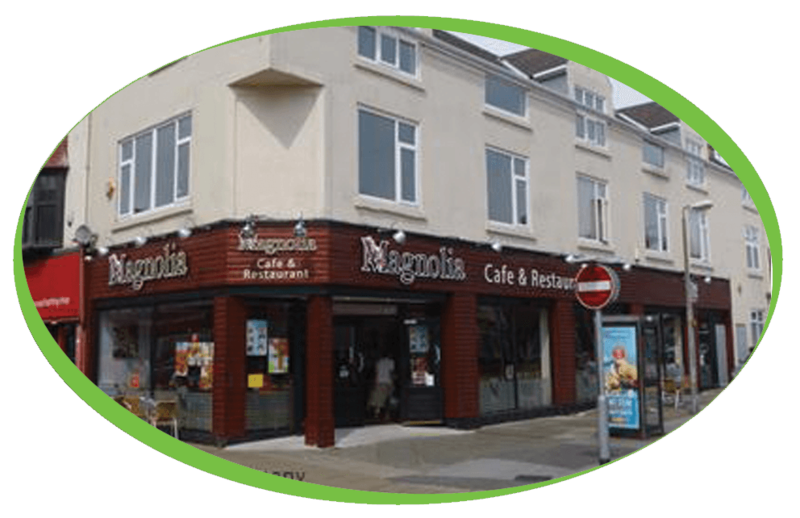 We have recently installed a Macap MXA Grinder at a Magnolia Cafe & Restaurant based in Scunthorpe. Not only do we supply Coffee Machines we also supply any accessory and ingredient that is required for these, from grinders to knock out drawers, and coffee beans to powdered chocolate. We hope that the customer enjoys this fantastic grinder and if needed, we will supply a wide range of products for them.